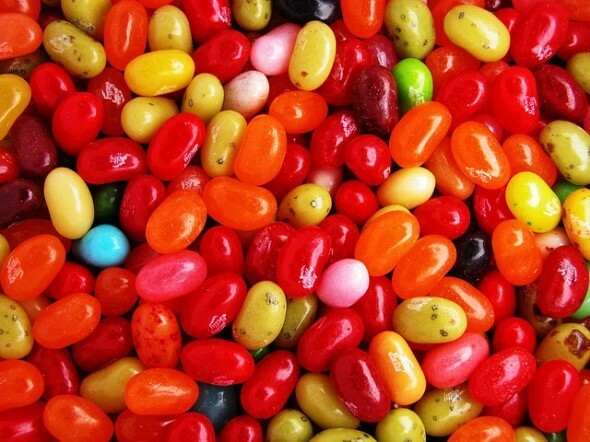 Residents of The Villages of Banyan Grove – can you guess how many jelly beans are in a jar? Well you might as well come out and try for the whole month of July! Stop by the leasing office any time from now until the end of the month to try to guess how many jelly beans are in a jar. By doing this, you will enter into a drawing to win one month FREE of trash/water/sewer. Don't miss out on this great opportunity to win a special prize just for you!